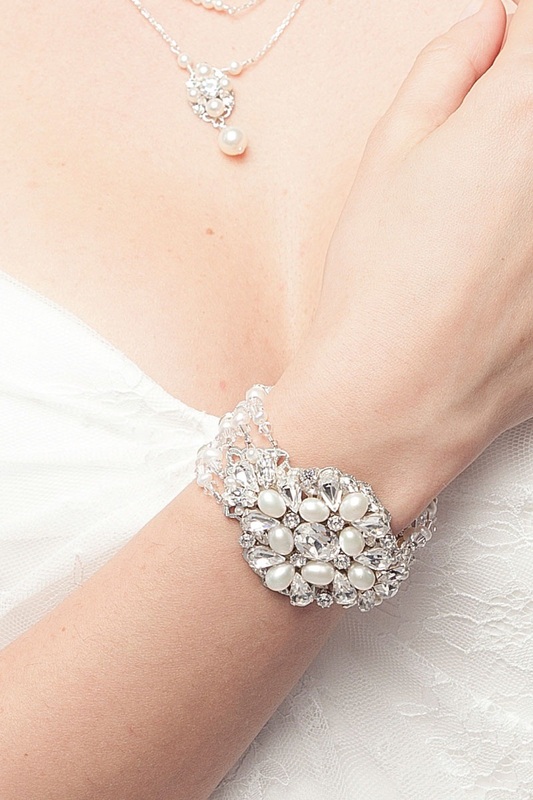 Get the perfect bridal accessories at Laura Jayne to style your dress and wedding day in a way that's uniquely you. 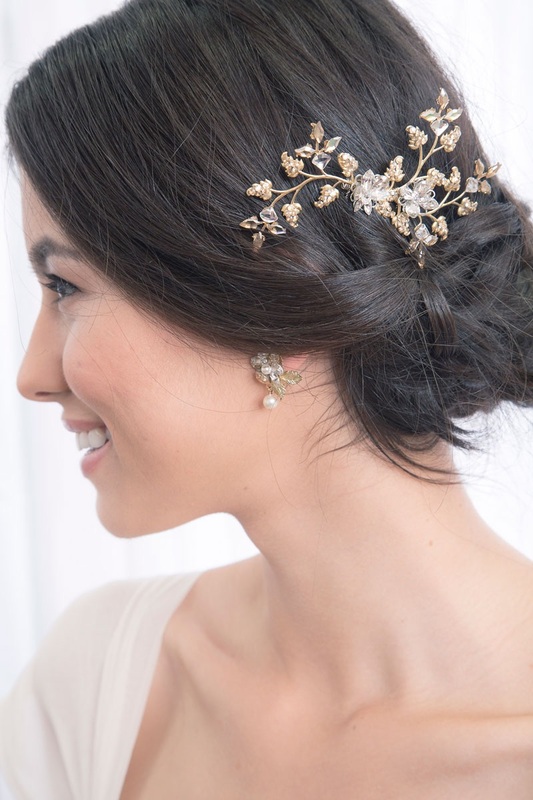 Laura Jayne is the go to for brides seeking to express their personality and make their dress their own with a one-stop shop of modern veils, hair accessories, jewelry and belts handcrafted and customizable to taste. Featured in Martha Stewart Weddings and in the White-carpet moments of 1000's of brides!